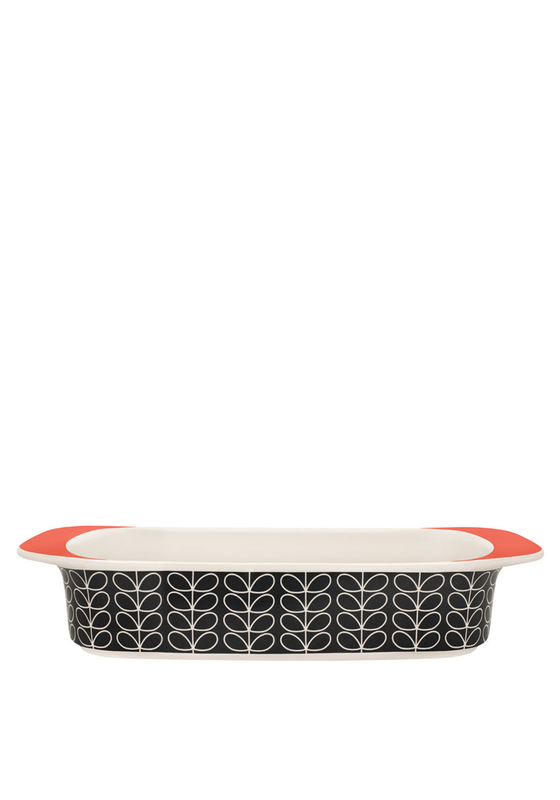 This gratin dish from Orla Kiely is a great kitchen accessory. You can cook a wide variety of foods using this dish. A ceramic dish with a colourful design. There is two side edges for easy on lifting this dish to and from the oven.